Here’s your chance to own a piece of history – the very first satin black Riptide™. 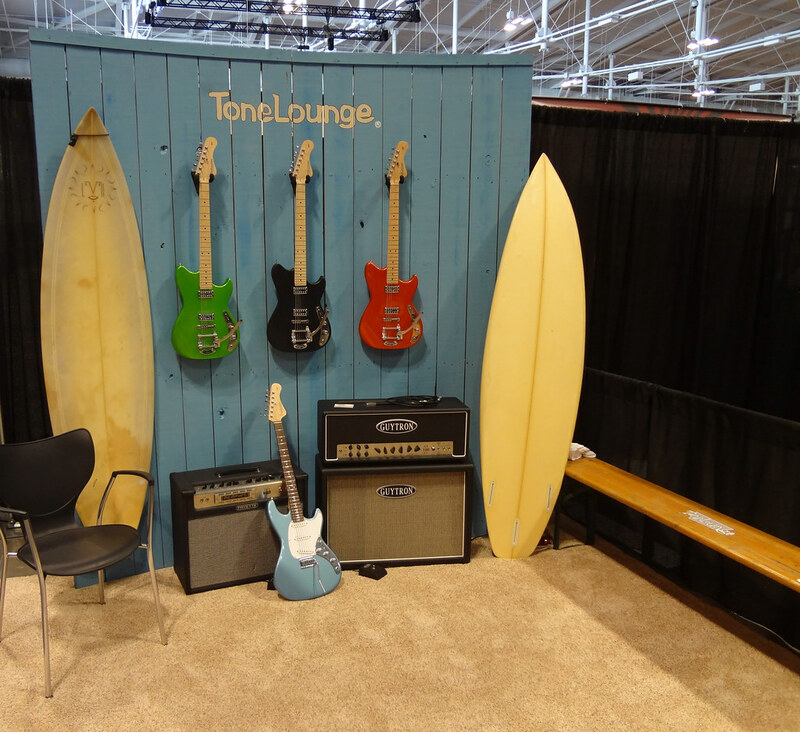 This guitar was designed and built for display at the Summer NAMM Show 2013 in Nashville, TN. It was received with rave reviews, and was the clear favorite at the show. This is also the first guitar to feature our new super smooth hand-rubbed finish. Everyone loved the feel and look of the super thin finish, and it’s sure to turn heads whereever you go. In addition to the stealth finish we’ve installed a TV Jones Power’tron in the bridge position. This pickup is fuller and fatter than our standard offering and compliments the attitude of this guitar perfectly. 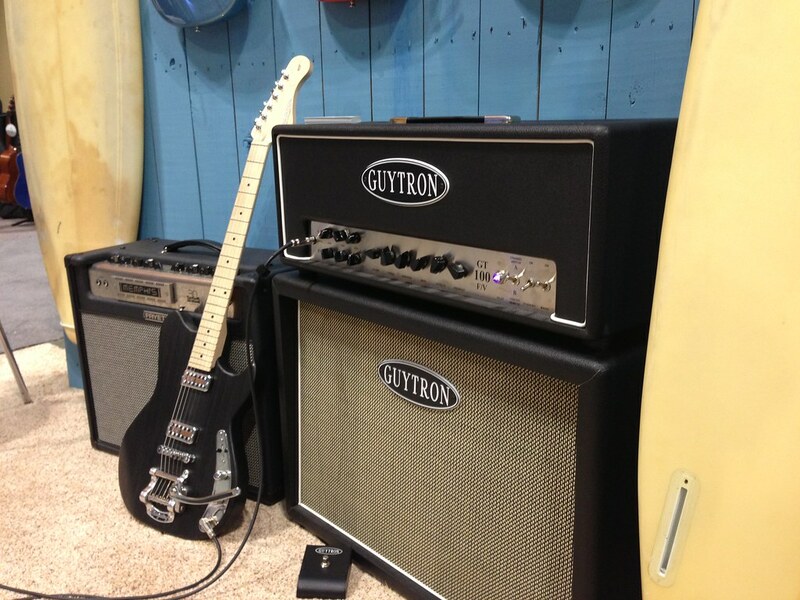 This guitar rocks, twangs, and does everything a Riptide should – with a touch of attitude ta boot!